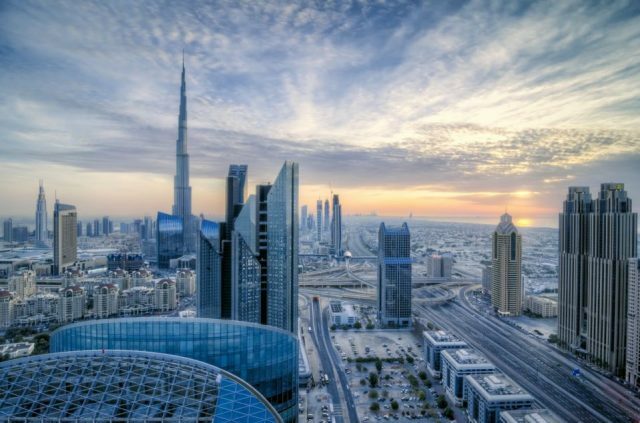 The total number of restaurants and cafes in Dubai reached 11,813 at the end of 2018, according to the Department of Economic Development (DED). The report by the DED’s Business Registration & Licensing (BRL) sector showed that the number of 1,109 new restaurants and cafes opened in 2018, up from 1,011 in the previous year. “The restaurants and cafes sector is one of the fastest growing in the region, especially in Dubai, as the emirate is home to people from across the world,” said Abdulaziz bin Hathboor, director of Customer Relation Division, BRL sector. “In addition, the city has a flourishing tourism sector and modern lifestyle that supports restaurants and cafes of all kinds… International and regional restaurants and coffee shops operating in Dubai attract all segments of the community including locals, residents, and visitors,” he added. The report said Bur Dubai accounted for the largest share (7,312) followed by Deira (4,457) and Hatta (44). The top ten sub-regions were Burj Khalifa (590); Ayal Nasser (405); Al Marar (363); Jumeirah 1 (356); Al Karama (349); Al Barsha 1 (310); Hor Al Anz (256); Al Muraqabat (205); Naif (200); and Al Garhoud (169). Bin Hathboor added that there is a growing variety of foreign and local concepts in the sector, raising the level of competition and in turn standards. The report also showed that the top ten nationalities investing in this sector were led by Indians, followed by Pakistanis, Egyptians, Brits and Kuwaitis.